Every two seconds someone in the U.S. needs blood. Every day, thousands of people across the country rely on donated blood and blood products – people like Katherine Taylor. 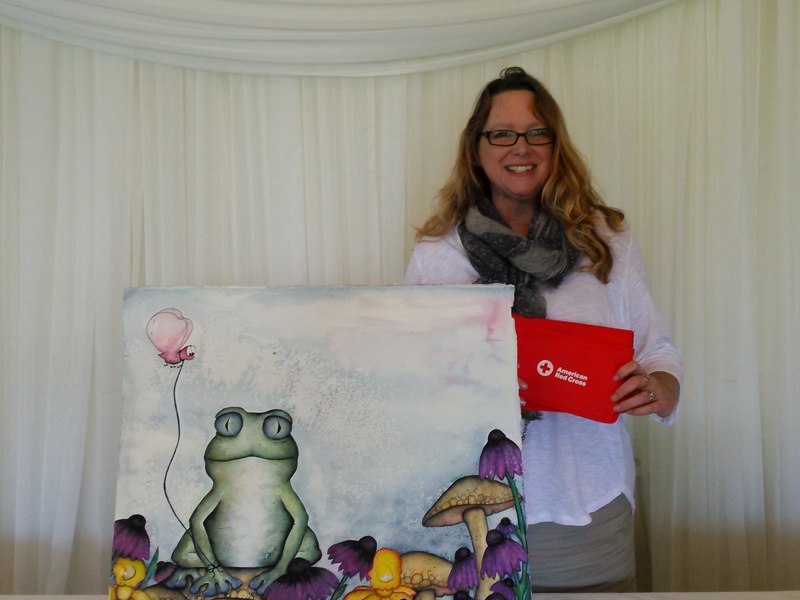 Katherine is a recipient of Red Cross blood products and she uses her personal story and artistic talent to promote donating blood and platelets with the Red Cross and to thank the blood donors who gave so she can live. For most of her adult life, Katherine suffered from reoccurring bladder, chest and throat infections. Finally, after seeing 32 specialists, she was diagnosed with Hypogammaglobulinemia, which is also known as a Common Variable Immune Deficiency (CVID). This rare disease impairs the immune system. When Katherine was diagnosed, she learned that she does not produce normal lgG immunoglobulin, so she is susceptible to infection from bacteria and viruses. “This is why I suffered from recurrent infections for years. I also have Pernicious Anemia and I am unable to properly absorb vitamin B12, which untreated is a very serious disease as well,” says Katherine. “The anemia I have will never go away, and it will always be something I will have to receive treatments for to live a healthy life with few infections. I receive a weekly immunoglobulin (lgG) therapy. The IVIG therapy is made from blood plasma from anonymous donors. It has been estimated that it can take between 1000 and 1500 donors for one batch of IVIG,” she emphasized. Despite her ongoing treatments, Katherine leads a busy life. She is a self-taught watercolor artist, children illustrator, and mural artist. Most of her professional career was spent working for non-profit organizations. During her 20’s and 30’s she worked with individuals with developmental disabilities, helping them find jobs, in case management, and as an advocate for the Regional Center of Orange County. She is currently a successful Marketing & Event Coordinator. In the summer, Katherine volunteers at the Orange County Fair and teaches watercolor classes. She also paints murals for nonprofit organizations and for public art projects. Since she has painted 10 murals in Orange County- three of them for the Children’s Hospital of Orange County (CHOC). Your Red Cross blood donation can help people like Katherine and countless others. 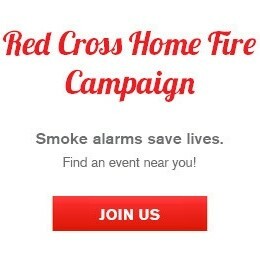 To make a blood donation appointment or to find a blood drive near you, visit redcrossblood.org today.